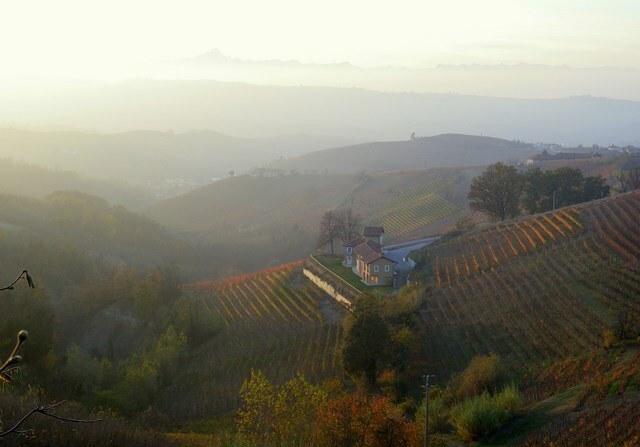 The Rizieri winery, owned by the Verrotti di Pianella family, is located among the hills of Diano d’Alba, in the heart of the Langhe, in an area always been considered among the most suited to viticulture, the Sörì del Ricchino. The estate extends over an area of 13 hectares, combined in a single body, 6 of which are vineyards and the rest deciduous and mixed woods. 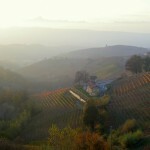 The cultivated varieties, implanted between 1966 and 2006 are mainly native species: Nebbiolo, Barbera, Dolcetto and Arneis. 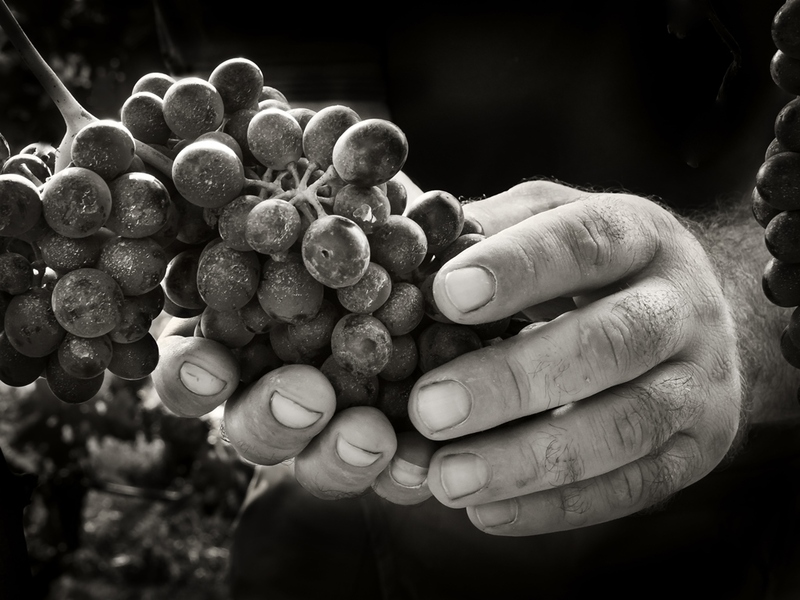 “We take care of the vines with the maximum respect for the environment and personally follow all phases of work both in the vineyard and in the cellar with patience, perseverance and, of course, great enthusiasm. 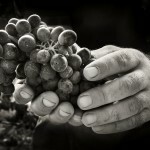 We believe that this is the only way to obtain the best from our grapes”. From the beginning, the path and the growth of our winery has gone hand in hand with a commitment to environmental sustainability. We use only cow manure to fertilize the vineyards that have been stressed, and have abolished the use of herbicides. The natural revegetation of the rows and the frequent and prompt green pruning prevent the onset of fungal diseases. In late July, we make the manual thinning of the bunches, in order to decrease the yield and promote optimal maturation: a production deliberately controlled to obtain the maximum return in terms of quality. The harvest is done strictly by hand to select only the best grapes that are collected in small crates in order to preserve their integrity. In the cellar, as in the vineyard, we minimize our intervention so that each wine freely expresses character and personality, becoming the true reflection of its original grapes and terroir. We use a combination of traditional and modern wine-making techniques. Fermentation takes place in stainless steel tanks at controlled temperature. We like that the wood harmonizes and completes our wines without dominating their taste. For this reason, we prefer to avoid the use of barriques and opt for lightly toasted barrels wood. Whether it is vinified exclusively in stainless steel or it pauses in wood, each wine is given all the time necessary to express itself. The red wines are bottled without filtration to preserve aroma, color and taste. The agronomic/enological consulting is entrusted to the experience, sensitivity and expertise of Gianfranco Cordero and its team. 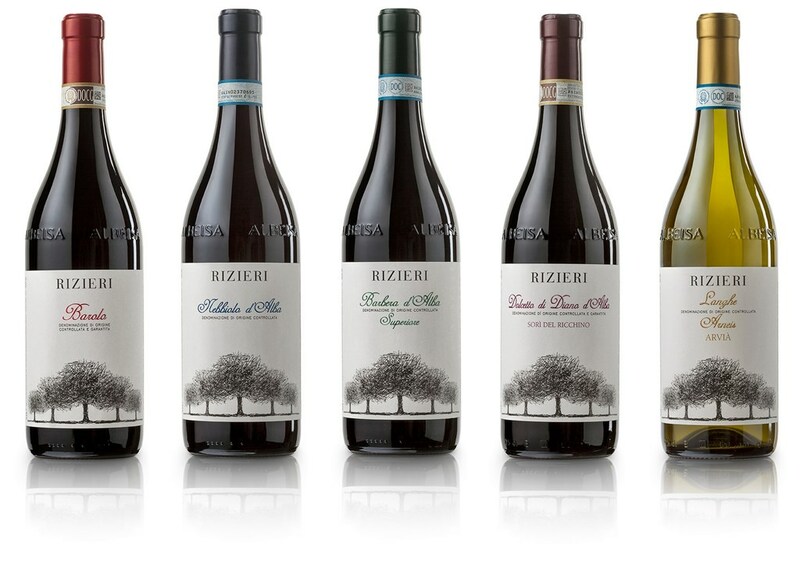 Five are the Rizieri wines, all produced in purity from a selection of the best grapes. 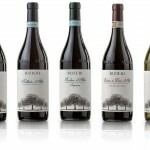 The Barolo, intense garnet red with brick hue, is aged in large Slavonian and French oak barrels of 30 Hl for 24 months. On the nose, it blends hints of balmy spices, orange zest, tobacco and cocoa with clear notes of cherries in liqueur and fresh raspberries. The palate is clean, elegant and full-bodied with fine and silky tannins. A Barolo in which the characteristics of Nebbiolo grapes are expressed in their most delicate and elegant version. The Nebbiolo d’Alba, bright ruby-red with garnet reflections, matures in traditional large Slavonian oak barrels and French oak tonneau for 15 months in order to harmonize the great structure. Intense nose with aromas reminiscent of marinated cherries and raspberries, and spicy hints of vanilla and dark chocolate in the background. In the mouth, it is elegant, harmonious with good freshness, velvety tannins and a long finish. Perfect reflection of the variety of origin, it shares bouquet and elegance with the Barolo with a lightness that goes well with any meal. The Barbera d’Alba Superiore, dense and seductively feminine, is aged for over a year in traditional large Slavonian oak barrels and French oak tonneau until it reaches the full aromatic expression. Dark purple-red with violet nuances in the glass, on the nose the bouquet is complex with pleasant fruit, black cherry and red berries, that blends with spicy notes of ginger, almond and green pepper in the background. 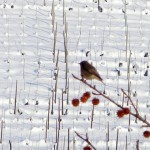 The palate is elegant, round and fleshy. The finish is fresh and persistent with acidity and tannins well-balanced by the maturation in wood. The Dolcetto di Diano d’Alba Sorì Ricchino, produced with grapes from a vineyard of over 40 years, an ancient clone with the red stem. It is vinified without the use of wood, in full respect of the tradition. Once completed the malolactic fermentation, it matures in stainless steel for about 8 months. Ruby-red color with delicate violet reflections, almost impenetrable to the eye, is characterized by its intense vinous fragrance with enveloping notes of marasca cherries, blackberry jam and violet. Fresh, fragrant and dry with a typical pleasant almond finish and soft tannins in the mouth. A Dolcetto of great dignity that flows hot and substantial, able also of aging. The Langhe Arneis Arvià that in Piedmontese dialect means “lively, ready,” is made ​​with grapes from a single vineyard with full West exposure, the best for this variety. We let leaves partially shade the grapes to preserve and intensify their flavors and aromas. It is fermented exclusively in stainless steel with an aging on noble lees for about 4 months. Brilliant straw yellow with delicate green reflections in the glass, it is intense and harmonious with hints of quince, yellow nectarine and acacia flowers. The palate is sapid, fresh with mineral notes and great acid-sweet equilibrium. The heart of the winery is the nineteenth-century farmhouse with its unusual horseshoe shape, surrounded by the ideal embrace of vineyards and oak trees. Recently renovated in full respect of architecture and original materials, since 2012 it is in part dedicated to hospitality. The old barn has been turned into 4 double bedrooms individually furnished by mixing found objects and décor design. 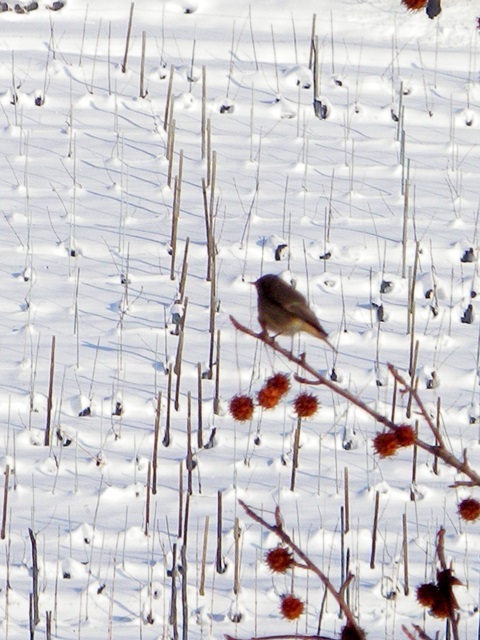 The agriturismo Rizieri is the ideal place for those wishing to spend a few days in total relax. In the large room, converted from the old stables, you will be able to taste the wines with calm, surrounded by the vineyards that have originated them.